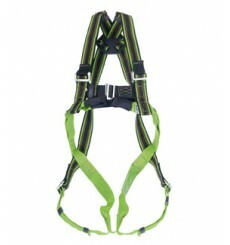 2-point - Fall arrest full body harness, rear & front anchorage for use with lanyard or fall arrester. 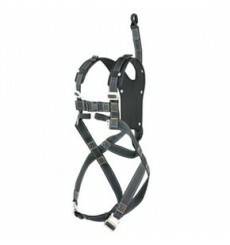 Miller H-Design® 1 point harness with mating buckles on chest and legs straps, size 1. 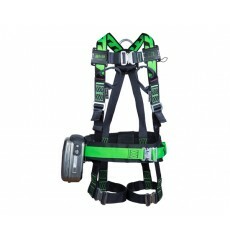 Miller H-Design Duraflex 2 points harness with 2 webbing loops at the front and automatic buckles on chest and legs straps. 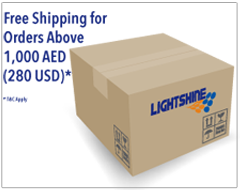 This harness includes the confined space belt - Size 3. Miller H-Design BodyFit harness with 2 sternal webbing loops and mating buckles on chest and legs straps and DuraFlex stretch webbing.Size 1. Miller H-Design® Duraflex™ 2 points harness with 2 webbing loops at the front and automatic buckles on chest and legs straps.This harness includes the confined space belt - Size 1. Miller H-Design® BodyFit harness with 2 sternal webbing loops and mating buckles on chest and legs straps and DuraFlex stretch webbing. 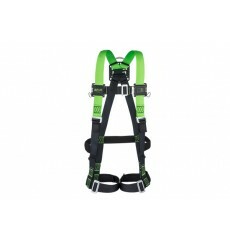 Miller H-Design® BodyFit harness with 2 sternal webbing loops and mating buckles on chest and legs straps and DuraFlex stretch webbing.Size 3. Miller H-Design® BodyFix harness with 2 sternal webbing loops at the front and mating buckles on chest and legs straps.Size 1. Miller H-Design® BodyFix harness with 2 sternal webbing loops at the front and mating buckles on chest and legs straps.Size 2. Miller H-Design® BodyFix harness with 2 sternal webbing loops at the front and mating buckles on chest and legs straps.Size 3. 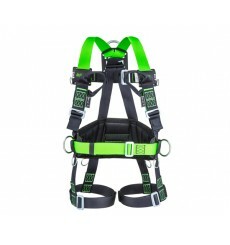 Miller H-Design Duraflex 2 points harness with 2 webbing loops at the front and automatic buckles on chest and legs straps.This harness includes the confined space belt - Size 2.